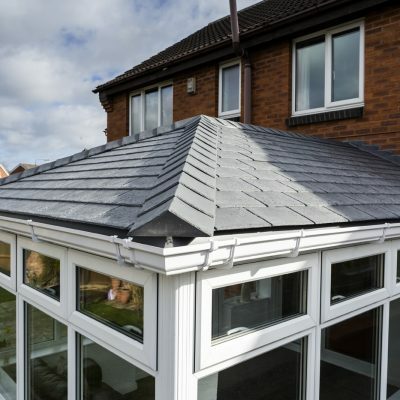 Is your conservatory too hot in the summer? 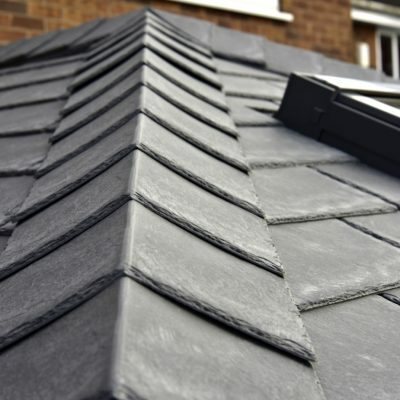 Too cold in the winter? 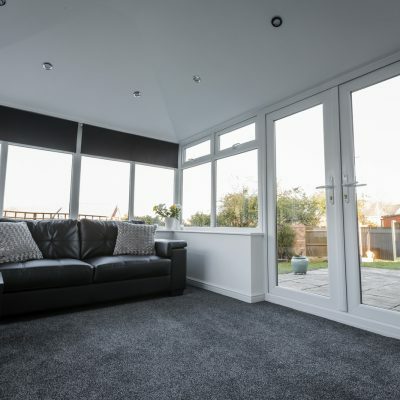 Here’s to the solution.. 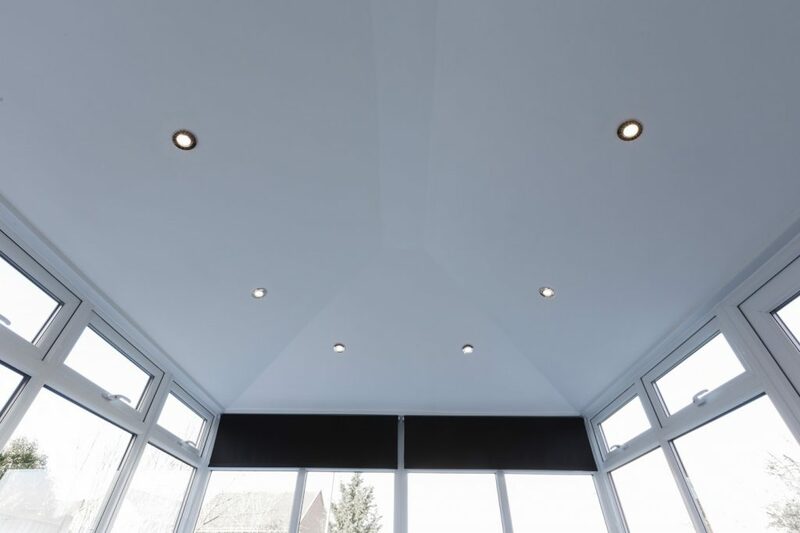 The internal of our ‘Equinox’ roof can be finished with a modern plasterboard or tongue-and-groove timber ceiling – creating the look and feel of a conventional home extension. 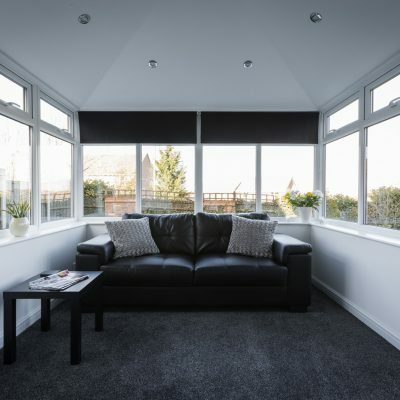 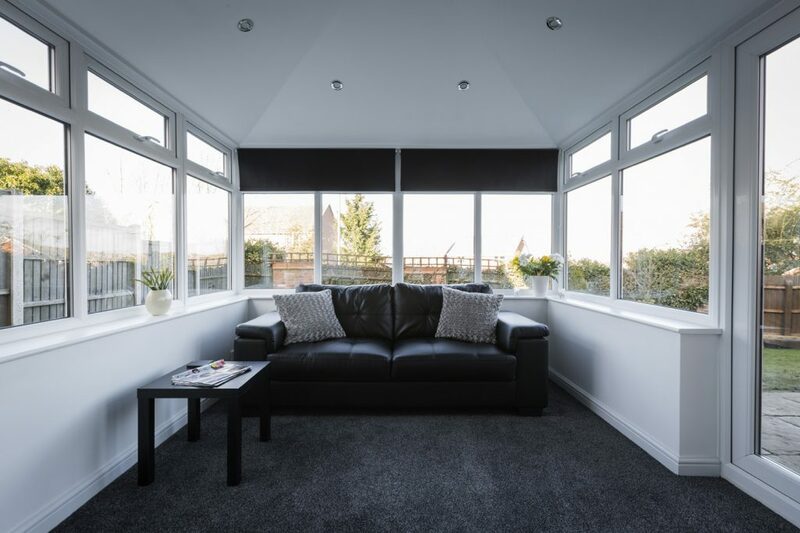 If you want to maintain a light, bright and airy environment, then optional roof windows will floor your conservatory with natural light – without the harsh summer glare. 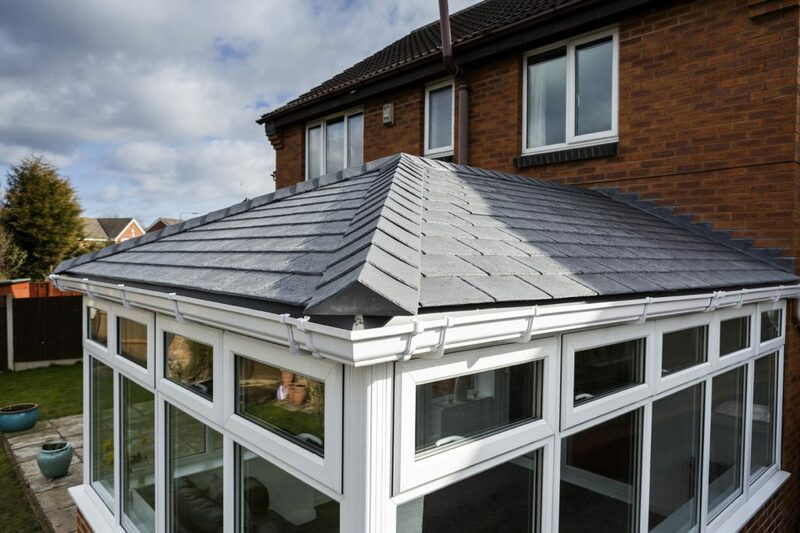 Our tile are made from a lightweight steel, available in a choice of colour to suit your individual style. 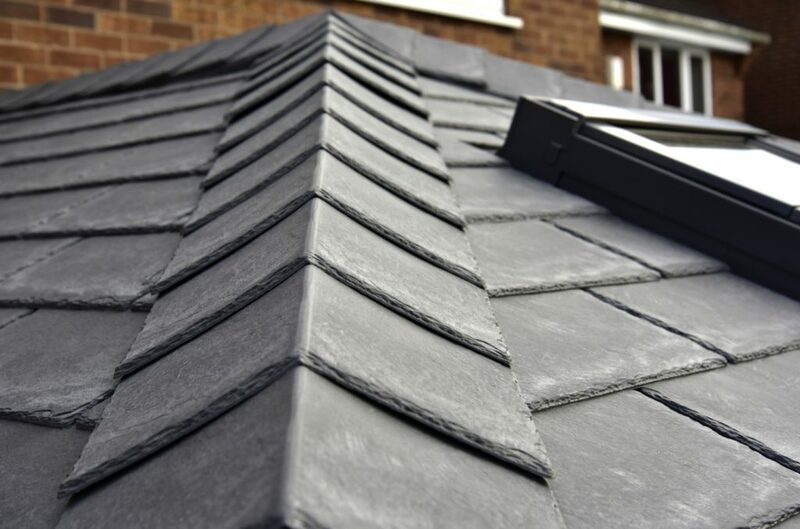 Our premium composite tiles are manufactured from a recyclable blend of slate and polypropylene – these offer the authentic natural look of traditional roof slates with the risk of shattering, fading, warping or cracking. 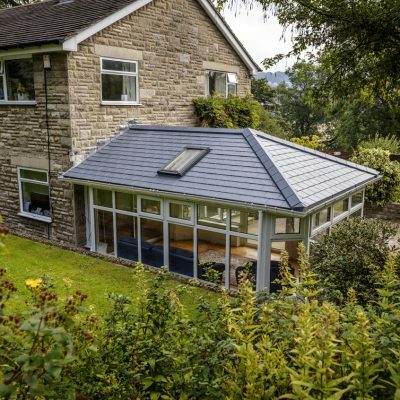 The fully insulated roof design achieves u-values as low as 0.15. 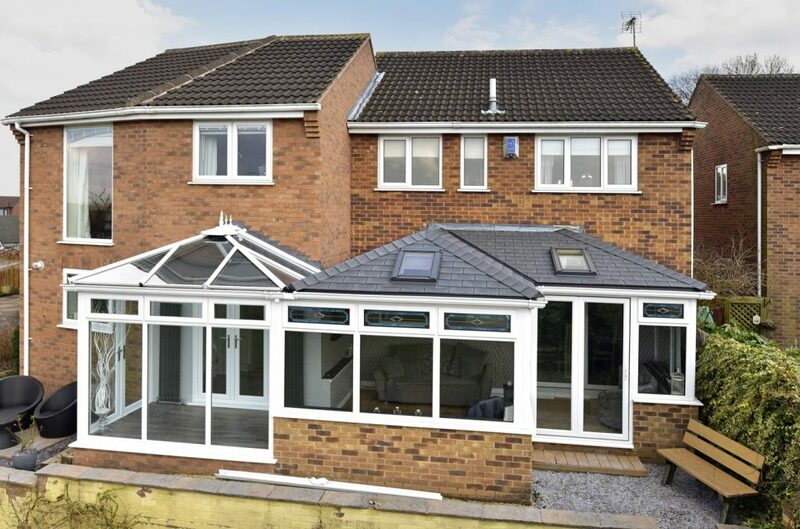 This is exceptional thermal performance minimises heat loss, which translates into reduced energy bills. 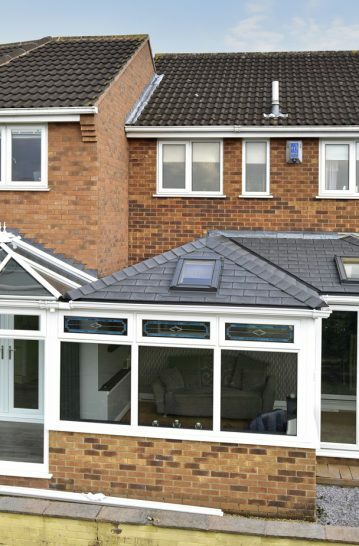 Enjoy your conservatory whatever the weather. 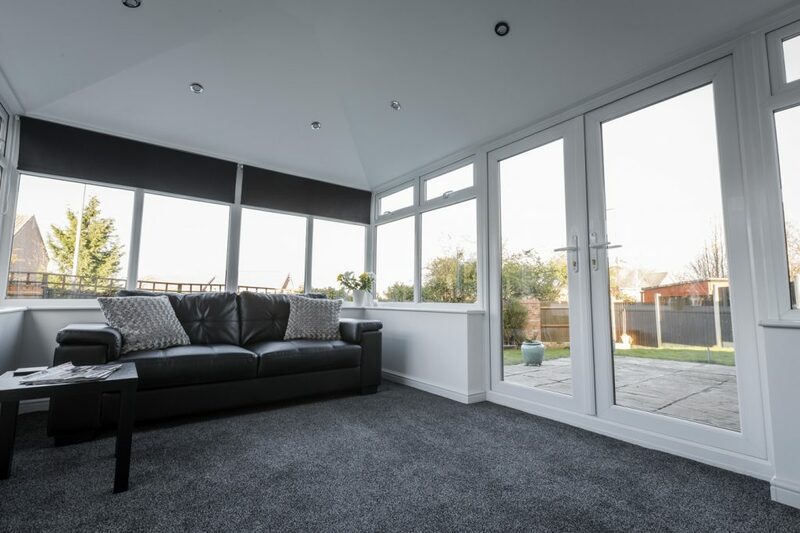 Come rain or shine, you will experience comfortable temperatures all year round. 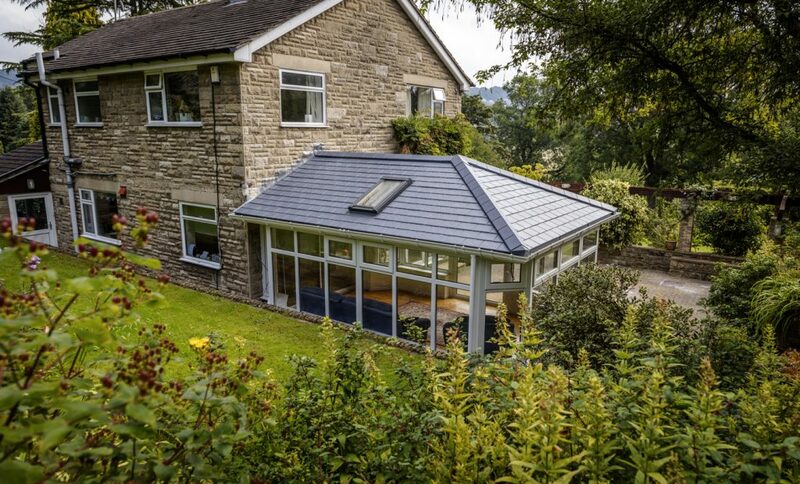 Take a look out our brochure range for the our ‘Equinox’ roofing system.